Stroll along the Loire river or breathe in the scent of the Atlantic ocean! A unique place with a natural environment and history to thank for its unrivalled assets. 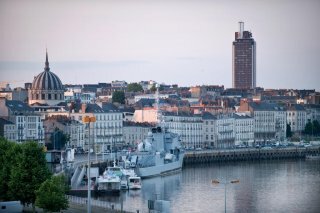 Today Nantes Saint-Nazaire is the leading port in Western Europe and the leading shipbuilding hub in France. Be enchanted! 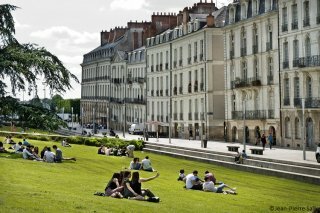 In 2013, Nantes was the first French city to be named Green Capital of Europe (by the European Commission), with 60% natural spaces, the city offers a living environment that is both enriching for its inhabitants and welcoming for its visitors. 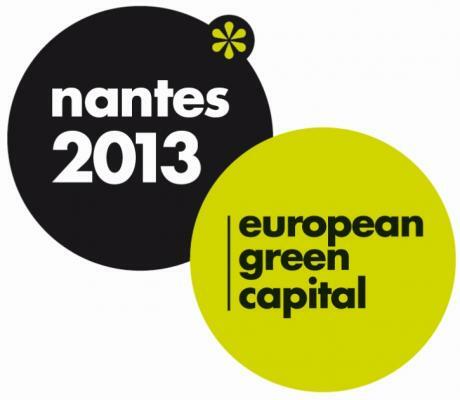 Walk, pedal, get out, exert yourself, take a stroll, work… you be the one to invent your green city. From here, reach Paris in 2 hours on the High Speed Trains and access the major capitals from Nantes international airport. And if you fancy a change, sail over to Spain and Ireland along the only European Motorway of the Sea. Dare to experience one of tomorrow’s great European cities! Here, industrial tradition boldly reinvents itself alongside its worldclass sectors. What if, by 2030, you could be one of the million people working and doing business in this area? the year 2014 – THEA Awards”. You could also end up at the “Escal’Atlantic” ocean liner adventure at Saint-Nazaire’s incredible submarine base. 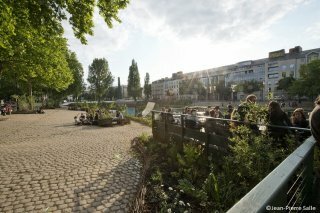 Dotted with unique works of contemporary art, the “Estuary” walk offers a new way to discover the river! Creativity and endeavour know no limits! 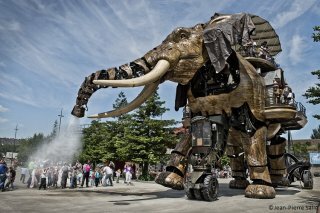 Whether you are in Tokyo, Bilbao, Warsaw or elsewhere, you had the chance to attend the world’s largest classical music festival, La Folle Journée (which began in Nantes) or the giants show by street theatre company Royal De Luxe. Nantes Atlantique is an international airport (code IATA =NTE). 50% of the traffic is international. There is a direct public transportation shuttle from the airport to the city center, from 6h15 am to 23h15 pm, every 20 min. during the week, and 30 min on Sunday. It is a 20 min. trip; the fare is 7.50€ ; you can buy the ticket to the driver. The train station is central downtown, so you will be able to complete your trip by a walk to your hotel. Nevertheless, taxis will be available at the train station. 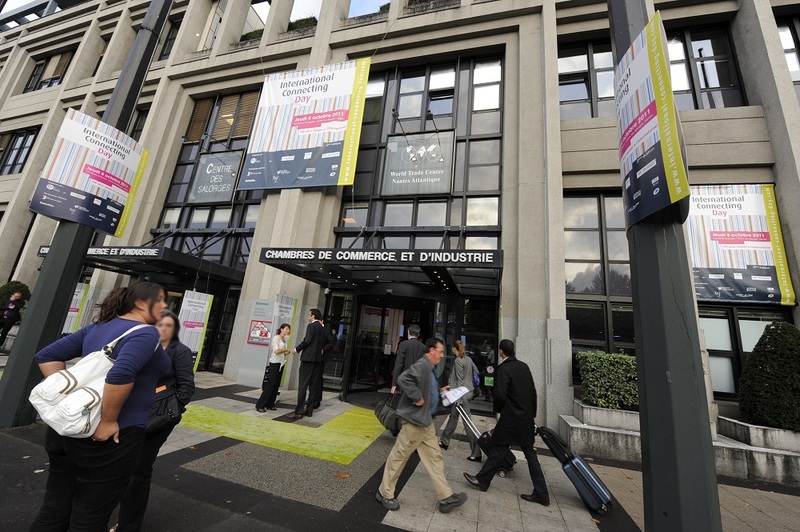 For participants travelling within France to Paris by train on the occasion of the congress, special fares may be obtained with SNCF (French Railway Network). Please request the congress office for the appropriate discount coupon by ticking the the appropriate box on the hardcopy or online registration form. Taxis are available at the airport to drive you to your hotel dowtown. The trip is around 11km long. The cost is between 25€ and 45€ depending on the day (week day or week-end), the hour (night fare differs from day fare) and traffic intensity. You can book a taxi 24/24, 7/7, to ALLO TAXI NANTES Company by dialing: +33 240 69 22 22. Not all taxis accept credit card; so you should mention it at booking if you want to pay with a card. The network of buses, tramway and busway is very dense in Nantes. Get here the map Nantes transport network map, or visit the site of the public transport company TAN www.tan.fr.